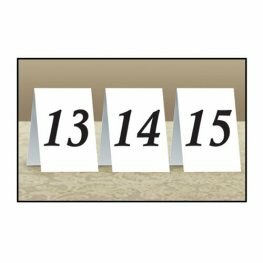 Numbered place table cards 13 to 24. 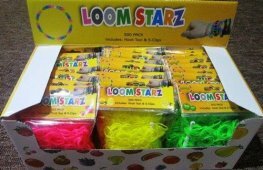 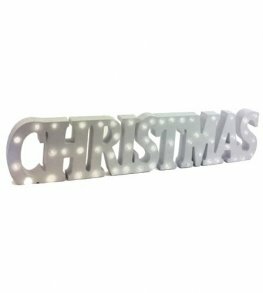 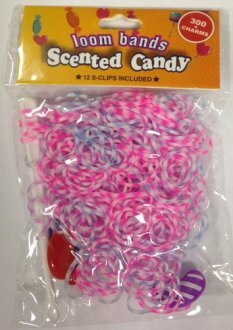 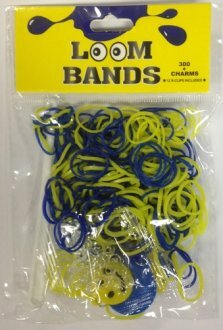 Approx size 4 1/4 inch x 3 inch. 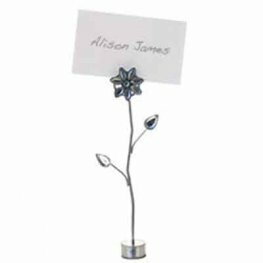 Metal name card holder with flower 12.5cm x3. 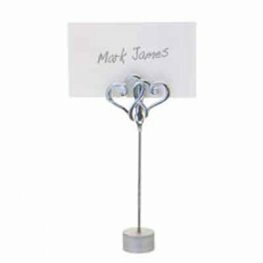 Linked hearts place card holder x1. 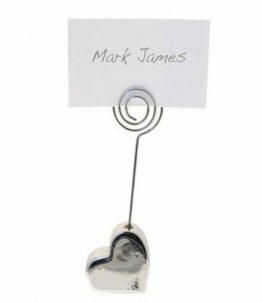 Finish Off Your Wedding Table With This Silver Heart Shaped Place Card Holder x1. White butterfly place cards x10. 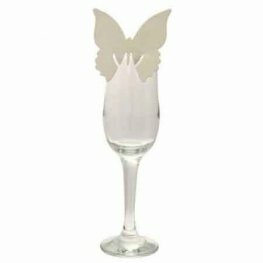 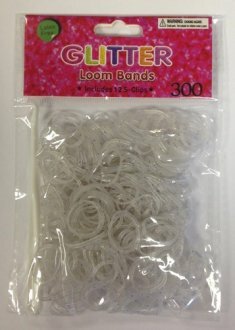 Ivory butterfly place cards x10. 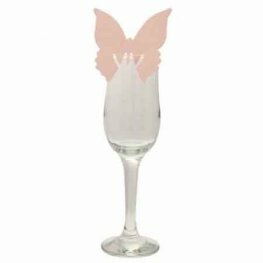 Baby pink butterfly place cards x10. 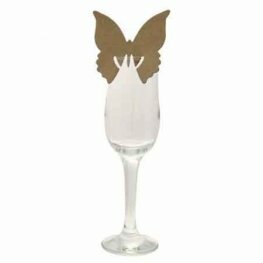 Gold butterfly place cards x10. Pink butterfly place cards x10. Lilac butterfly place cards x10. Purple butterfly place cards x10. 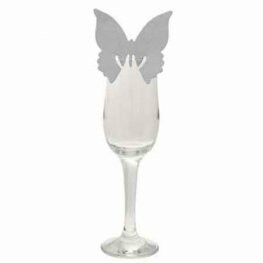 Silver butterfly place cards x10.